DYNAMIX 3M IEC 3x 0.75mm bare-end Cord. 0.75mm copper core. DYNAMIX 3M IEC 3x 0.75mm bare-end Cord. 0.75mm copper core. BULK PACKED. DYNAMIX 1.8M 3-Pin Plug to IEC Female Plug 10A, SAA Approved DYNAMIX 1.8M 3-Pin Plug to IEC Female Plug 10A, SAA Approved Power Cord. 1.0mm copper core. BLACK Colour. DYNAMIX 1.8M 3-Pin Plug to IEC Female Plug 10A, SAA Approved DYNAMIX 1.8M 3-Pin Plug to IEC Female Plug 10A, SAA Approved Power Cord. 1.0mm copper core. Packaging: Clear Poly Bag. BLACK Colour. DYNAMIX 0.75M IEC Male to Female 10A SAA Approved Power Cord. 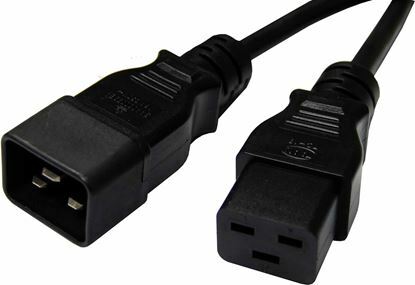 DYNAMIX 0.75M IEC Male to Female 10A SAA Approved Power Cord. (C14 to C13) 1.0mm copper core. BLACK Colour. DYNAMIX 0.2M IEC Male to Female 10A SAA Approved Power Cord. DYNAMIX 0.2M IEC Male to Female 10A SAA Approved Power Cord. (C14 to C13) 1.0mm copper core. BLACK Colour. DYNAMIX 0.3M IEC Male to Female 10A SAA Approved Power Cord. DYNAMIX 0.3M IEC Male to Female 10A SAA Approved Power Cord. (C14 to C13) 1.0mm copper core. BLACK Colour. DYNAMIX 0.5M IEC Male to Female 10A SAA Approved Power Cord. DYNAMIX 0.5M IEC Male to Female 10A SAA Approved Power Cord. (C14 to C13) 1.0mm copper core. BLACK Colour. 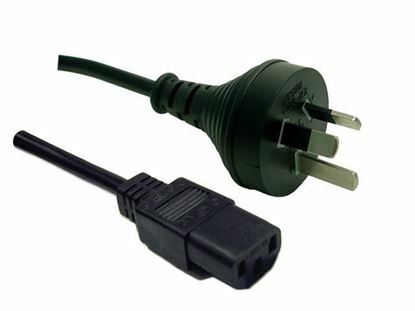 DYNAMIX 1.8M IEC Male to Female 10A SAA Approved Power Cord. 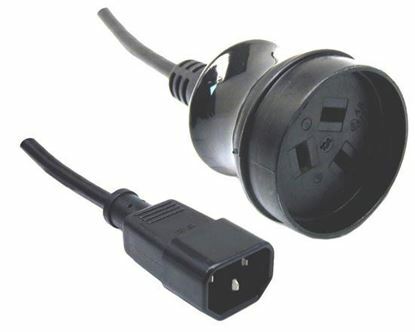 DYNAMIX 1.8M IEC Male to Female 10A SAA Approved Power Cord. (C14 to C13) 1.0mm copper core. BLACK Colour. 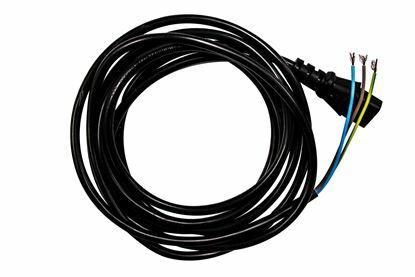 DYNAMIX 1M IEC Male to Female 10A SAA Approved Power Cord. 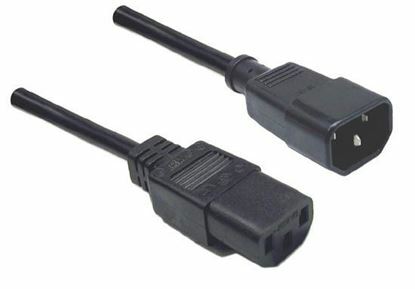 DYNAMIX 1M IEC Male to Female 10A SAA Approved Power Cord. (C14 to C13) 1.0mm copper core. BLACK Colour. DYNAMIX 3M IEC Male to Female 10A SAA Approved Power Cord. DYNAMIX 3M IEC Male to Female 10A SAA Approved Power Cord. (C14 to C13) 1.0mm copper core. BLACK Colour. DYNAMIX 4M IEC Male to Female 10A SAA Approved Power Cord. DYNAMIX 4M IEC Male to Female 10A SAA Approved Power Cord. (C14 to C13) 1.0mm copper core. BLACK Colour. DYNAMIX 5M IEC Male to Female 10A SAA Approved Power Cord. DYNAMIX 5M IEC Male to Female 10A SAA Approved Power Cord. (C14 to C13) 1.0mm copper core. BLACK Colour. DYNAMIX 0.3M 3-Pin Plug to IEC Female Plug 10A, SAA Approved Power DYNAMIX 0.3M 3-Pin Plug to IEC Female Plug 10A, SAA Approved Power Cord. 1.0mm copper core. BLACK Colour. DYNAMIX 0.5M 3-Pin Plug to IEC Female Plug 10A, SAA Approved Power DYNAMIX 0.5M 3-Pin Plug to IEC Female Plug 10A, SAA Approved Power Cord. 1.0mm copper core. BLACK Colour. DYNAMIX 0.75M 3-Pin Plug to IEC Female Plug 10A, SAA Approved DYNAMIX 0.75M 3-Pin Plug to IEC Female Plug 10A, SAA Approved Power Cord. 1.0mm copper core. BLACK Colour. DYNAMIX 1M 3-Pin Plug to IEC Female Plug 10A, SAA Approved Power DYNAMIX 1M 3-Pin Plug to IEC Female Plug 10A, SAA Approved Power Cord. 1.0mm copper core. BLACK Colour. DYNAMIX 3m 3-Pin Plug to IEC Female Plug 10A, SAA Approved Power DYNAMIX 3m 3-Pin Plug to IEC Female Plug 10A, SAA Approved Power Cord. 1.0mm copper core. BLACK Colour. DYNAMIX 4M 3-Pin Plug to IEC Female Plug 10A, SAA Approved Power DYNAMIX 4M 3-Pin Plug to IEC Female Plug 10A, SAA Approved Power Cord. 1.0mm copper core. BLACK Colour. DYNAMIX 5M 3-Pin Plug to IEC Female Plug 10A, SAA Approved Power DYNAMIX 5M 3-Pin Plug to IEC Female Plug 10A, SAA Approved Power Cord. 1.0mm copper core. BLACK Colour. 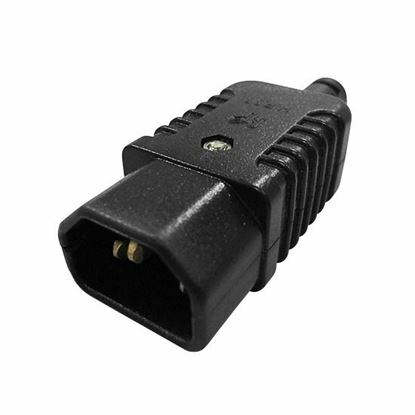 DYNAMIX 2M 3-Pin Plug to Right Angled IEC Female Connector 10A. DYNAMIX 2M 3-Pin Plug to Right Angled IEC Female Connector 10A. SAA Approved Power Cord. 1.0mm copper core. BLACK Colour. 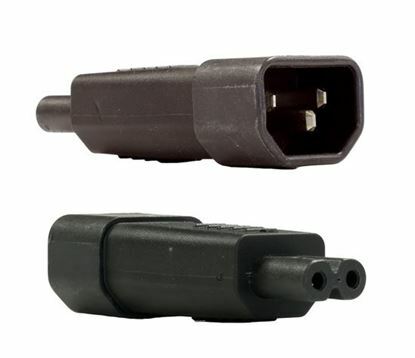 DYNAMIX 3M 3-Pin Plug to Right Angled IEC Female Connector 10A. 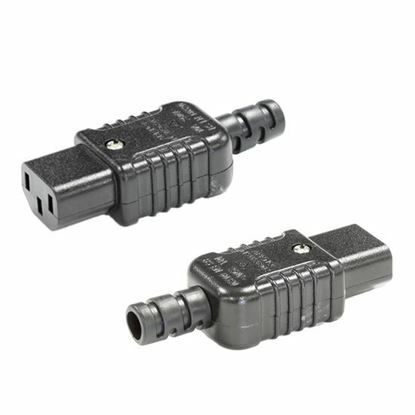 DYNAMIX 3M 3-Pin Plug to Right Angled IEC Female Connector 10A. SAA Approved Power Cord. 1.0mm copper core. BLACK Colour. DYNAMIX 5M 3-Pin Plug to Right Angled IEC Female Connector 10A. DYNAMIX 5M 3-Pin Plug to Right Angled IEC Female Connector 10A. SAA Approved Power Cord. 1.0mm copper core. BLACK Colour. DYNAMIX 2M 'Y' Power Cord. 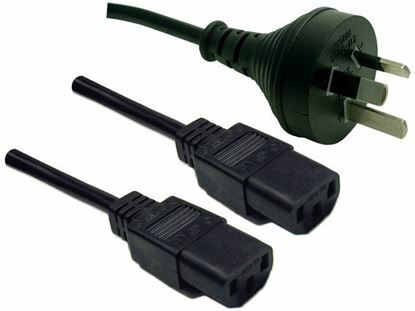 3-Pin Plug to 2x IEC Female Connectors DYNAMIX 2M ''Y'' Power Cord. 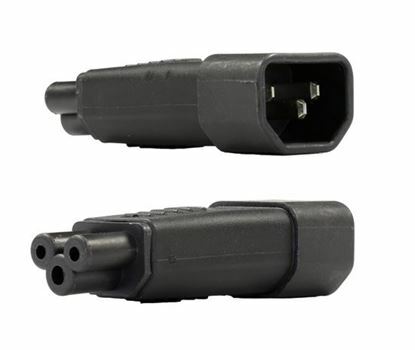 3-Pin Plug to 2x IEC Female Connectors 10A. SAA Approved. 0.75mm copper core. BLACK Colour. DYNAMIX 3m 3-Pin Plug to IEC Female Plug with rounded Earth DYNAMIX 3m 3-Pin Plug to IEC Female Plug with rounded Earth Pin. 10A. SAA Approved Power Cord. BLACK Colour. DYNAMIX 0.5m 3-Pin Socket to IEC Male Connector. 10A. 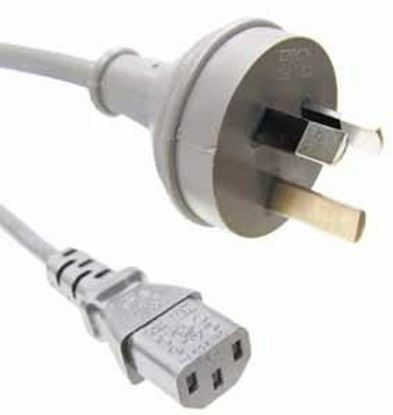 SAA DYNAMIX 0.5m 3-Pin Socket to IEC Male Connector. 10A. SAA Approved Power Cord. 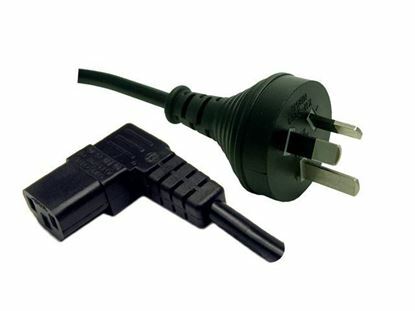 (Used to power standard device from UPS IEC connectors) BLACK Colour. DYNAMIX 2M 3-Pin Socket to IEC Male Connector. 10A. SAA DYNAMIX 2M 3-Pin Socket to IEC Male Connector. 10A. SAA Approved Power Cord. 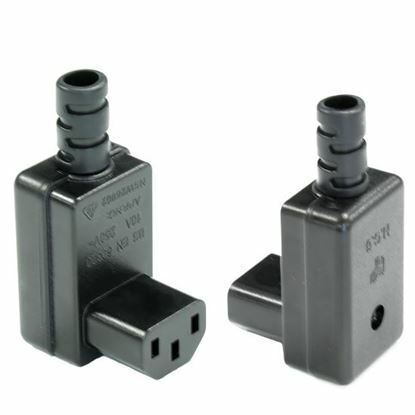 (Used to power standard device from UPS IEC connectors) BLACK Colour.